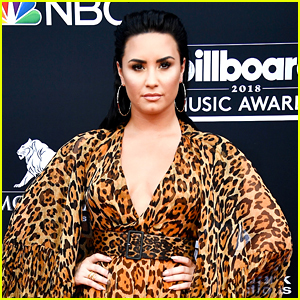 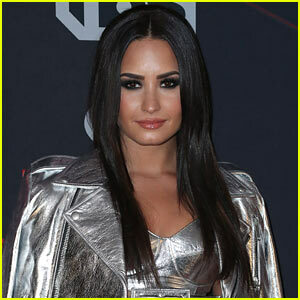 Demi Lovato Says She’s ‘So Proud’ Of Herself on 5th Anniversary of Being Sober | Demi Lovato | Just Jared Jr.
Demi Lovato is celebrating 1,827 days sober! 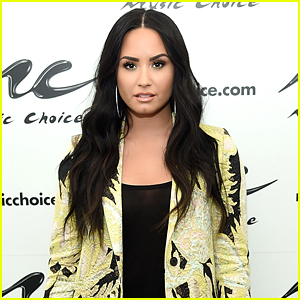 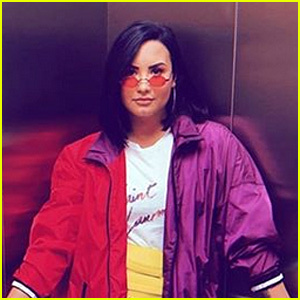 The 24-year-old singer took to Instagram on Wednesday (March 15) to reflect on her fifth anniversary of being sober. 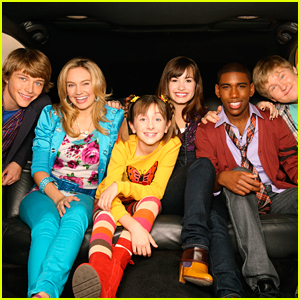 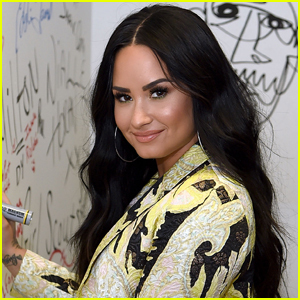 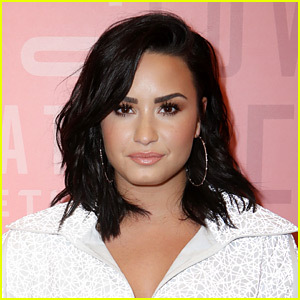 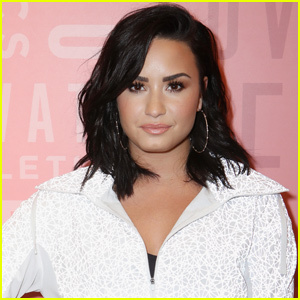 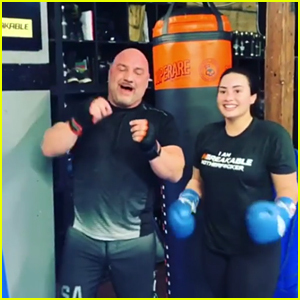 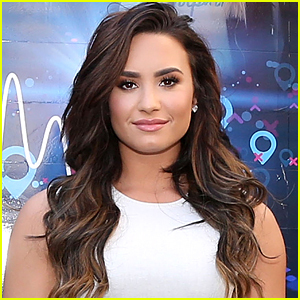 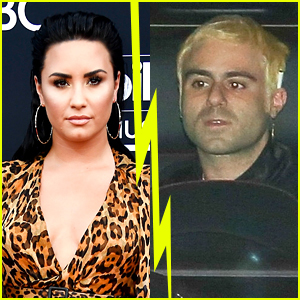 While she’s been on the road to recovery, Demi has been extremely vocal on seeking help for her addictions while living with bipolar depression, and now she’s sharing how “proud” she is of herself for not succumbing to her demons.